Rehabilitation and conditioning is an important and valuable part of maintaining your pets overall well-being, improve strength, flexibility, and coordination. R&C is a natural drug free method of non-invasive pain control, strengthening procedure, weight loss and mental stimuli. It can significantly ease pain, speed recover for surgery/injury/trauma, and help with arthritis/hip dysplasia/osteoarthritis and degenerative joint disease. Each patient is evaluated with and then a customized therapy plan developed based on each patient's unique needs. We also provide in-depth education and instruction to clients to teach them many of the treatments so that they may participate and perform the treatments themselves at home. 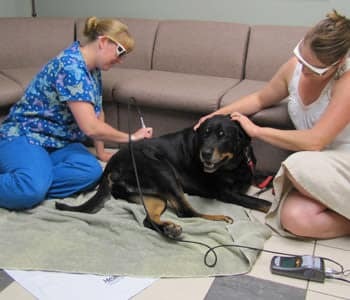 Laser therapy has been found to offer superior healing and pain relieving effects compared to other electrotherapeutic modalities, especially in the early stages of acute injuries, and for chronic problems. Low- level lasers can also be used for Acupuncture Point stimulation. Laser therapy is a universal method of treating muscle, tendon, ligament, connective tissue, bone and skin tissue with one simple piece of equipment, however, excellent results are also achieved when it is used to complement other treatment modalities, such as ice for acute injuries, or shockwave, PRP, stem cells, etc., for chronic conditions. It is an ideal modality in large and small animal rehabilitation for both performance and companion animals. 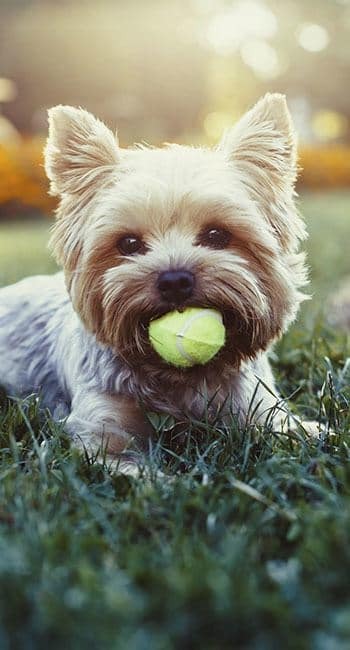 It is especially popular in the treatment of competition horses, and agility dogs. It is an attractive form of treatment for performance animals due to the prospect of shorter recovery and lay-off times. Importantly for animal athletes, laser therapy is a non- invasive, drug-free modality that can be applied on competition day without risking disqualification by drug- vetting tests. 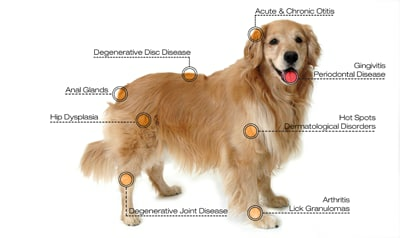 The benefits of massage therapy for dogs is very apparent. 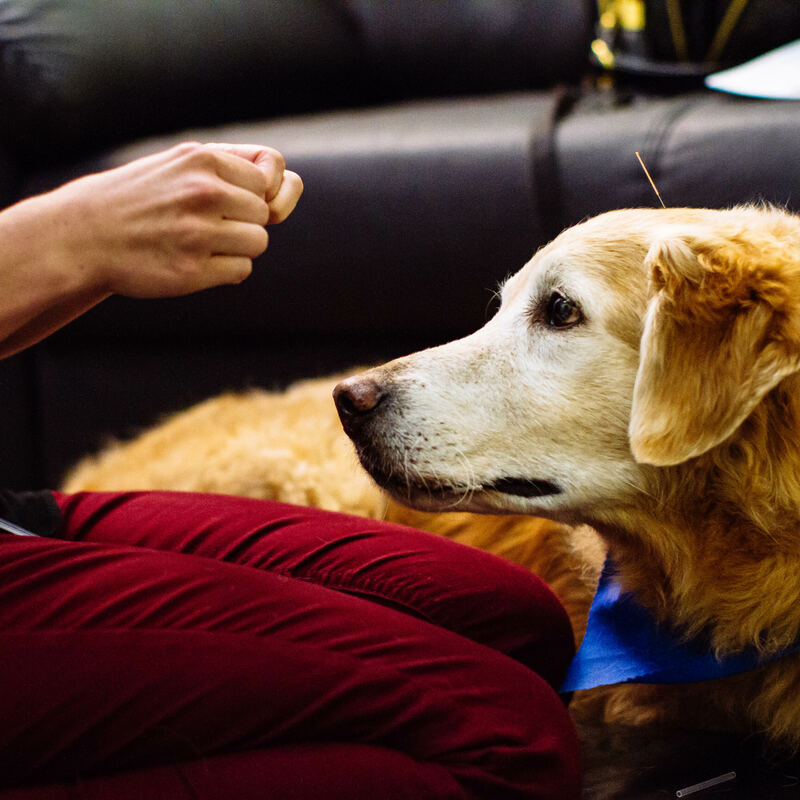 Dogs, like humans, respond positively to touch. This is evident when they respond to your petting and rubbing. Yet most people do not understand the techniques best suited to really help ease the pain. 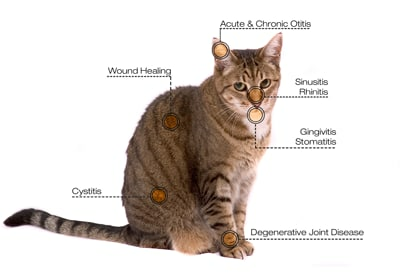 Massage therapy is both a preventative measure and part of the solution for pain and suffering your pet may endure. You will have a happy, healthier pet if you incorporate a massage into the your four-legged friends life style. The proper techniques, you can help prevent many common ailments, as well as help realize pain your dog might already be feeling. Animals benefit from massage in the same way you and I do. The difference is that they are unable to tell us where it hurt or what area needs work. When working with an animal we ask for a detailed history from the owner, often talk with the veterinarian and pay attention to cues from the animal. Watching an animal move provides valuable information as to what areas of their body may need special attention.